A mutual fund is a professionally managed fund that pools money together from you and other investors and uses that money to buy securities. A security is a financial instrument/asset with monetary value. Because of the diversification (mutual funds invest in stocks/equity, bonds), it’s less volatile (which means it doesn’t go up and down as much as i.e. stocks). So if a mutual fund has 100 stocks and one does bad, then you lose 1%, as opposed to a stock where if you bought that particular stock that did bad with all your money, then you’d have lost all your money. Because mutual funds are professionally managed, it means you don’t have to do the day to day of monitoring your investments yourself or do the research on what securities to buy. Of course there is a cost for it which is the fee the managers of the fund would receive. Some could be fixed and others are dependent on the amount of money within the fund. But either one will eat into your returns, and sometimes quite heavily too if you’re not careful. Most common types of funds are actively managed funds (the fund manager will monitor the funds day to day and adjust them in order to try and beat the overall market) and open ended funds (which means they will continue to issue shares as long as investors buy them). Passive index funds do have lower fees than the above two but they are fixed ratio investments that mirror a part or the whole market. So in this case, you are not trying to beat the market, only follow it. You usually earn returns from mutual funds from dividends, capital gains and a general increase in the assets within the fund. Dividends are gotten from stocks with companies that issue them and interest from bonds. Therefore, you can either cash out here or leave your earnings to be reinvested. Ideally this is what you want to do to take advantage of compound interest. You receive capital gains (before tax) when prices of the funds securities have increased. The fund managers will distribute the gains to investors which can again, keep it or reinvest. Finally you can sell your stake in the funds, and if the fund’s shares have increased from when you bought them, you will make a good return in the market. 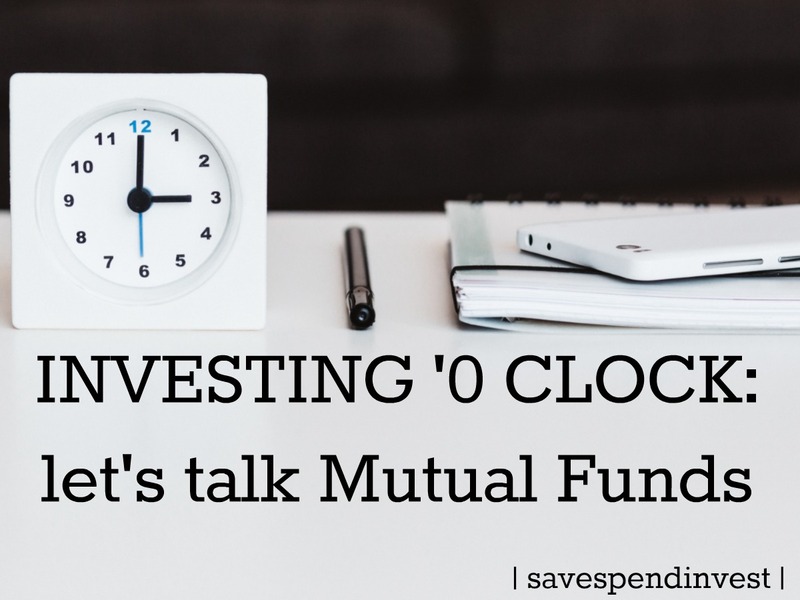 How to start investing in Mutual Funds? If you’re fully employed and haven’t already, get involved in your pension fund plan from your employer (also know as a 401k in America). Your pension money you put aside will usually go towards buying shares in a mutual fund so you probably already own one or two. If you’re already doing this, carry on! Remember compound interest here is what makes your money appreciate a lot more in value over time. So even if you’re self employed, you want to be putting pension money aside for long term. Online brokerages: They offer you with a lot of narrowed options from their experts so there’s a lot of research and tools they have to help you decide where to buy or sell a mutual fund. So if you’re not someone down for all the numbers, and research then this is your better option. Downside though, is they take a commission for every sale which could eat easily into your returns. Directly investing yourself: For those people who are more hands on and like to get their hands dirty, you can open a mutual fund account with a mutual fund company such as Fidelity or Vanguard and decide how much you want to put in and where. You don’t pay them a commission the same way you don’t pay your bank a fee for keeping your money there. Afterwards, you can then purchase and sell the funds as you like which makes it easier to avoid the risk of buying shares at a high price and selling them at a low. As you’d expect, they have fees for using their platform for your trading so be aware of that and take that into consideration when deciding on which you’d like to get started with first. These are just the basic things to know/look out for when you want to start investing. Mutual funds are highly recommended for first time or beginner investors. Every person’s investing experience is different so what works for one person may not work for you. We all have different financial personalities and different goals so of course our investment options will differ. I’m no financial expert, I’m just learning everyday and sharing practical things that I have researched and tried myself. If you have any questions, get in touch and I’d do my best to help!